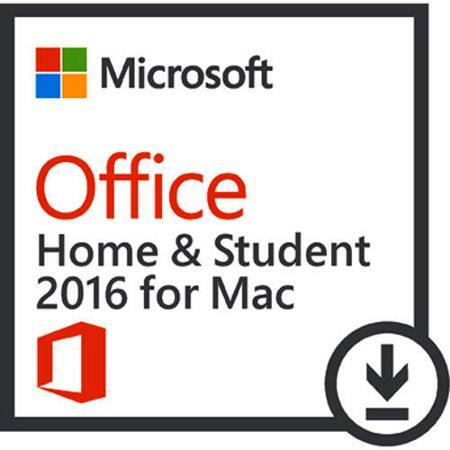 Office 2016 Home & Student is designed to help you create and organize faster with time-saving features, a new modern look, and built-in collaboration tools. Plus, you can save your documents in the cloud on OneDrive and access them from anywhere. Inspire, engage, collaborate, and work wonders in and out of the classroom with Office. Share and co-edit your schoolwork using Word, PowerPoint, Excel, and OneNote in real time - anywhere, any time, on any device. Empower students and teachers to succeed with the dynamic set of education tools. Provide staff, faculty, and students with free email, sites, online document editing and storage, IM, and web conferencing.